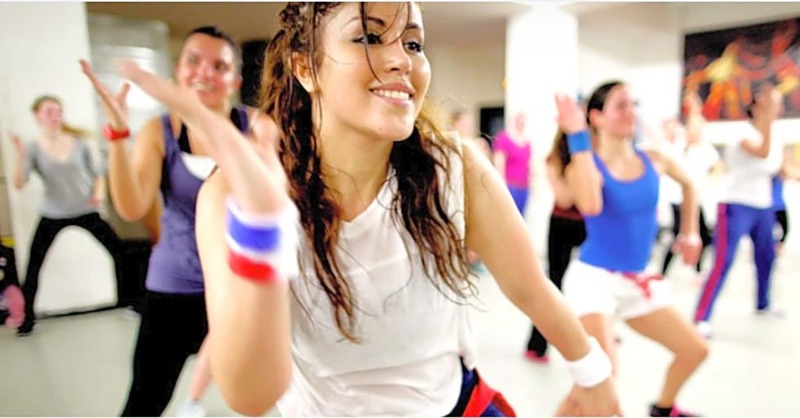 Zumba is a Latin- inspired dance workout program. 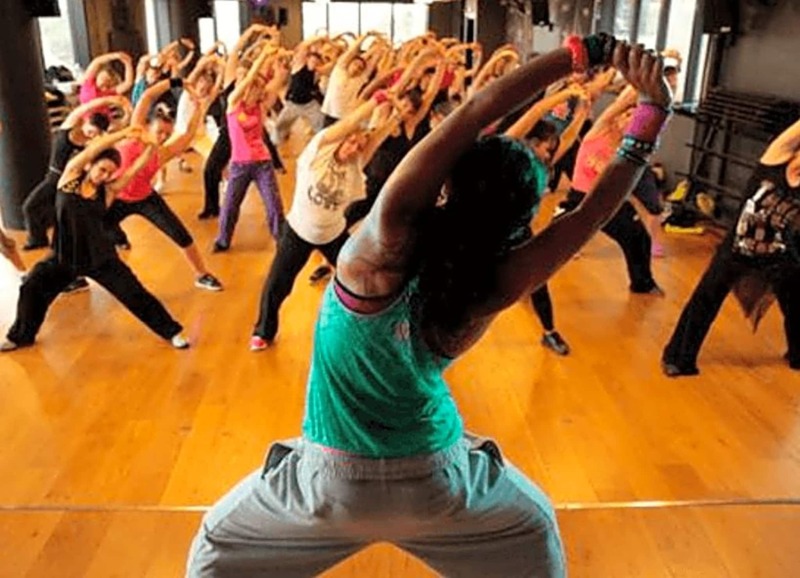 Our instructors are all qualified and each class will take you around the world in one hour with the music. All classes are FREE of charge and accessible for all ages and abilities. All you will need is a bottle of water, a towel and a huge smile and you will be ready to join the party. You will also be required to complete a fitness questionnaire and please arrive 5 minutes before the scheduled start time. 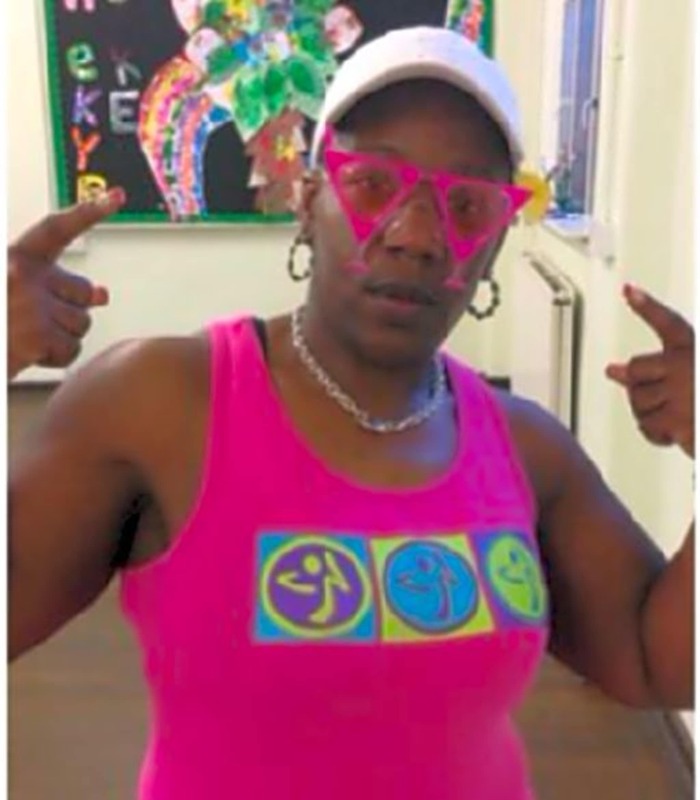 Belinda will come to the entrance for latecomers 15 minutes into the class! Very friendly bunch of people and great workout! !